After living in England for several years, visiting Scotland a few times and a day trip to Belfast and the Giant’s Causeway in Northern Ireland last year, Wales was the only country within the UK I was yet to visit, so I was beyond excited when some of my friends came up with the idea of a little road trip there. When the bank holiday weekend in the end of May finally arrived, I was more than ready to roll! Wales is a country full of castles, beautiful shades of green everywhere and charming little towns with names so difficult to pronounce, I didn’t even try. 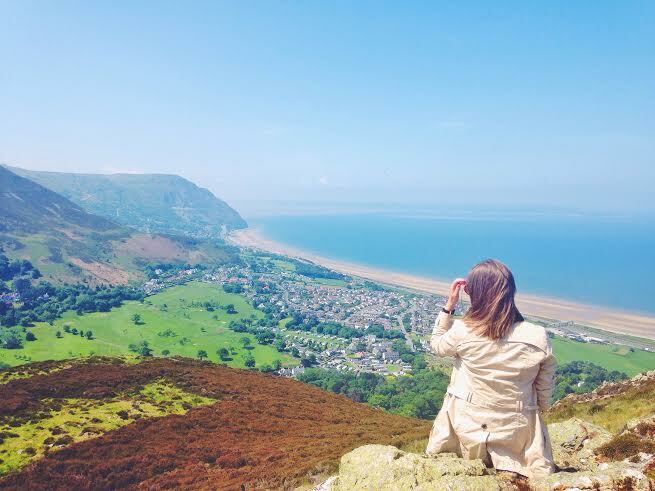 Even though there are oodles of things to see and do, Wales, for me, was not so much about the famous sights and ticking off items from must-do lists – it was more about enjoying the journey itself, not knowing where we’ll end up in the end of the day, taking in the beautiful scenery, speaking to the friendly locals and going to places I’ve never even heard of before. This little tea house is so beautiful, I couldn’t believe my eyes when I first saw it. 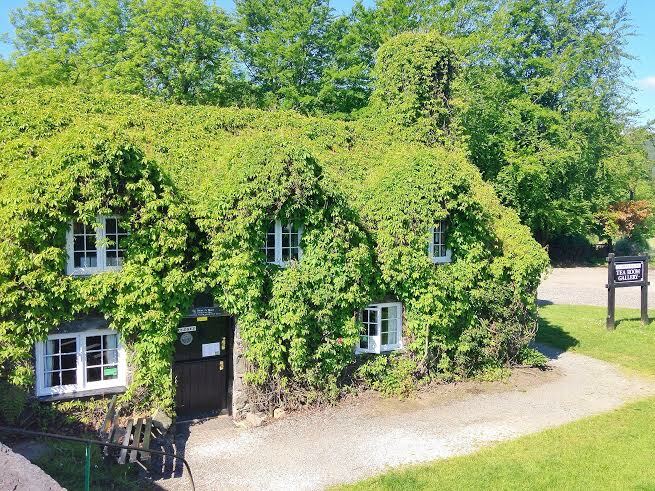 They offer delicious tea, warm scones with jam and cream, soups, sandwiches, great coffee and the most generous portions of cake I’ve ever seen. This place is literally my dream house! Snowdonia is so full of natural beauty. You can take a traditional steam train to the top of the Snowdon mountain, or you can climb up yourself as well. There are some easy hikes around the area as well, with stunning views over the little coastal towns and the sea. 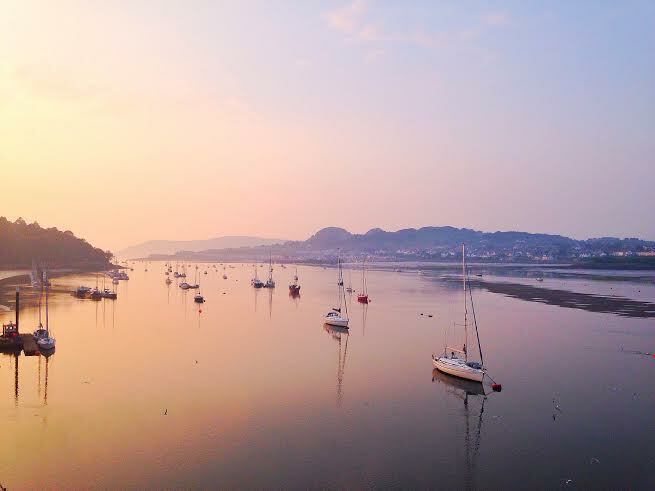 I’ve seen hundreds of pictures of beautiful, cotton candy colored sunsets in Wales – and it really is as beautiful as it appears to be on Instagram! 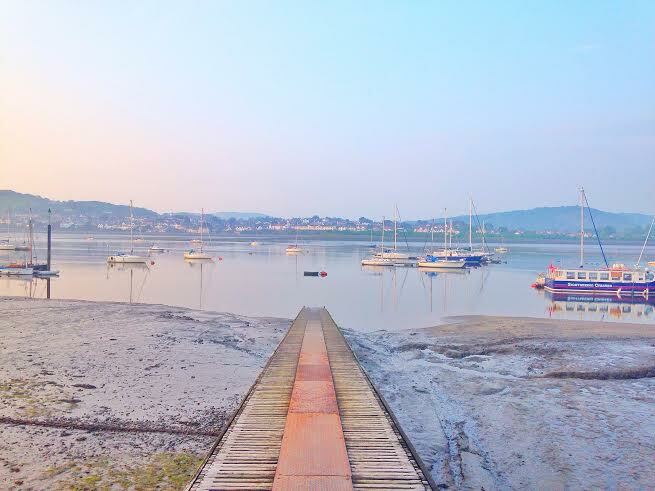 Visit any little town by the sea and you’ll be in awe, too. 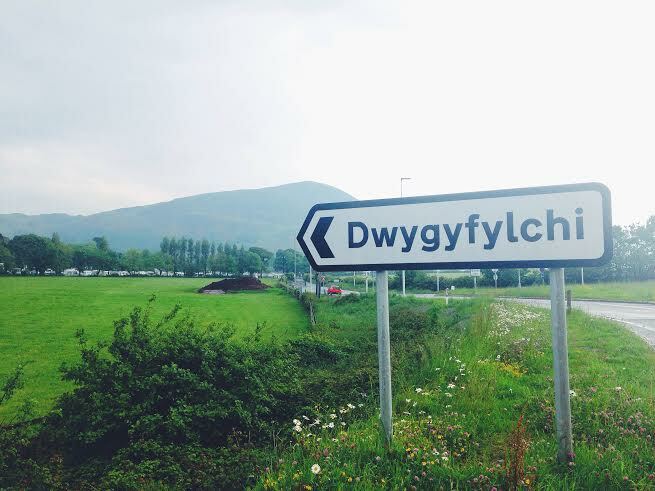 Okay so this is the town we stayed in – Dwygyfylchi. Don’t ask me how to pronounce that. And believe me, this is like beginner’s level. It is actually in Wales where you can find the longest town name in the whole of Europe – Llanfair­pwllgwyngyll­gogery­chwyrn­drobwll­llan­tysilio­gogo­goch! We’re talking big time bonkers here! Nothing better than fresh Welsh mussels near the sea! Whether you’re a long time seafood fan or just about to try something new, I’d recommend Dylans for a really delicious meal. Their mussels in the white wine sauce are to die for! Over to you! Have you ever been to Wales? What were your favourite things to do, see and try?